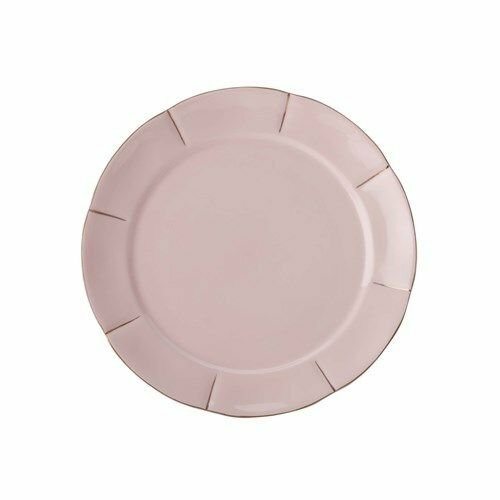 Indulge in a little opulence at high tea, with the delightful Blush Cake Plate in pink, from Maxwell & Williams. Each piece in the collection is made from prestige porcelain and detailed by hand with 24 carat gold for a touch of vintage charm. Spend some quality tea-time with your loved ones.